A true romantic at heart (or some may say creep), Millie likes to be creative when trying to catch the attention of a desirable young man. Saying hello is just too conventional (or some might say too confronting). To create intrigue and an air of mystery that a man can not resist, try crafting your own hotel matchbox with the words “Light My Fire” and just your phone number on it, then wait for your opportunity to place it in the bicycle spokes of that hot Surry Hills hipster you have been wanting to talk to. Guaranteed they’ll call (with a restraining order). Millie is not selfish with her creative works of love. She wants to help you with your love making too. 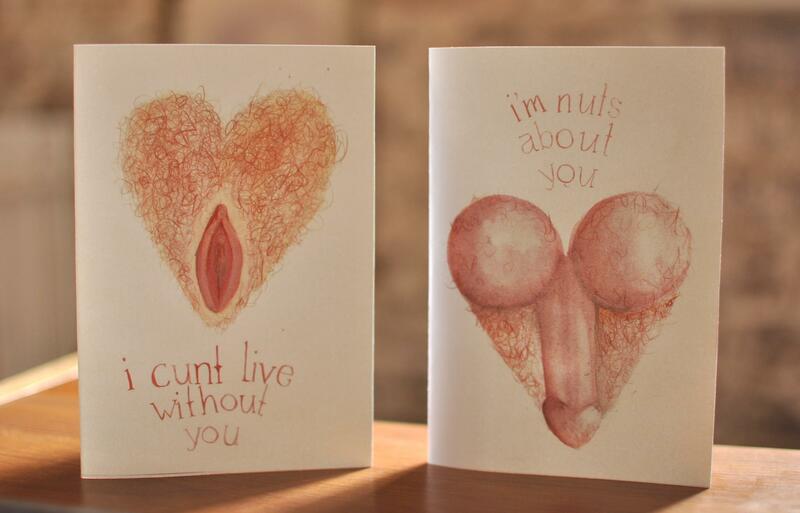 She is selling these cards on this site here or they also available at Surry Hills vintage clothing store Dear Pluto for only $6 each. My photoshop skills just keep getting better. 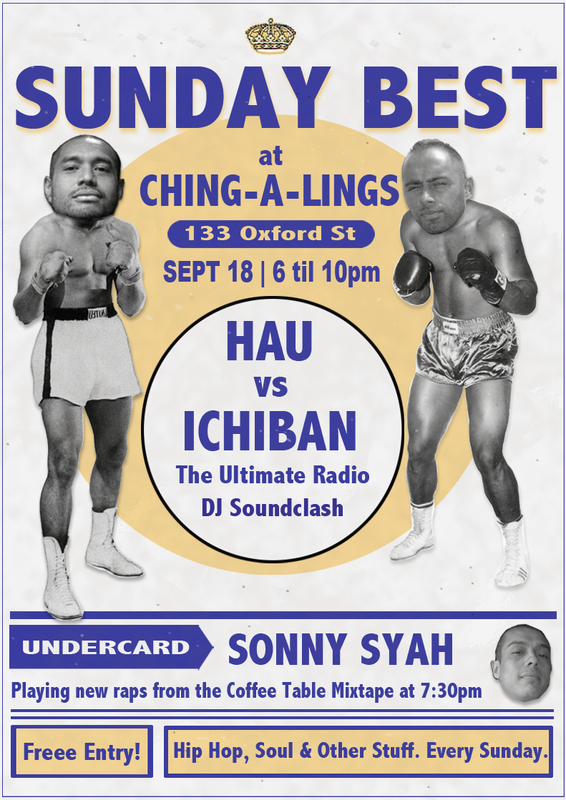 This Sunday I am soundclashing Hau a.k.a. Hauie Beast (Koolism/triple j hip hop show) in a Euro trance showdown. Plus one of the best rappers to have never release anything, Sonny Syah will be performing earlier on. He just plays live, because releasing music is for sell outs. Be-lee-dat! Also here are some tracks from Sonny’s unreleased, unfinished album ‘The Envelope: An Audio Motion Picture’. He plays different characters in a story of an Envelope that changes hands. I don’t think it will ever be released, so I might as well put up a couple of tracks here. What did you do today at work? This is the product of an Arts & Crafty day we had a triple j before the Hottest 100. You to can write off the rest of your work day. Just download and print out the paper doll below. 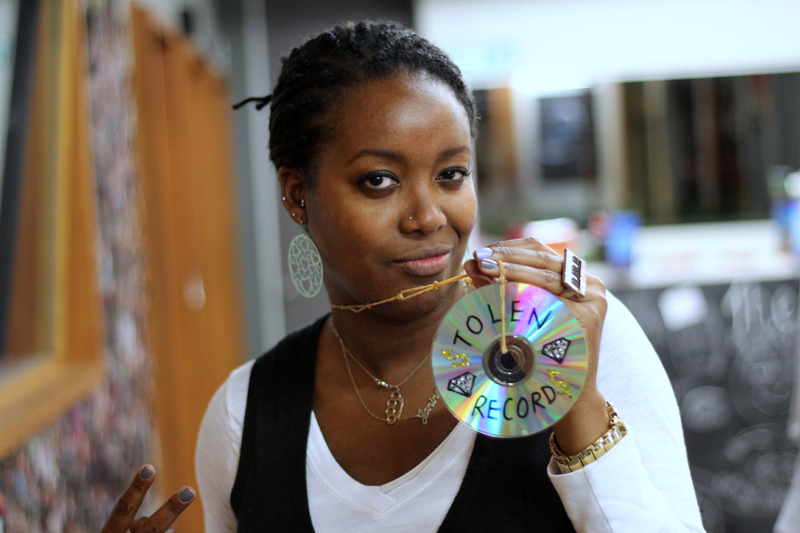 Something for you to do while you listen to this ‘Watch the Throne’ record.